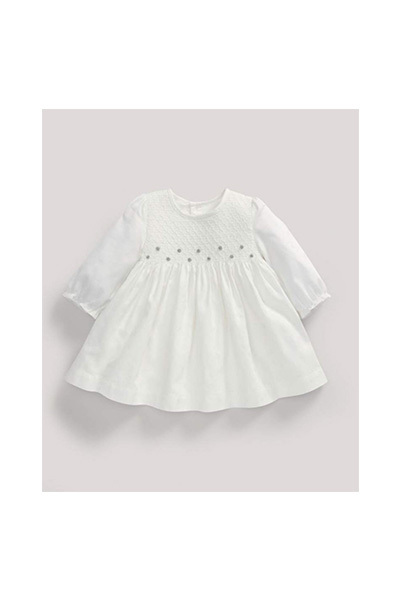 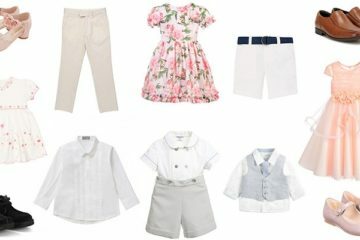 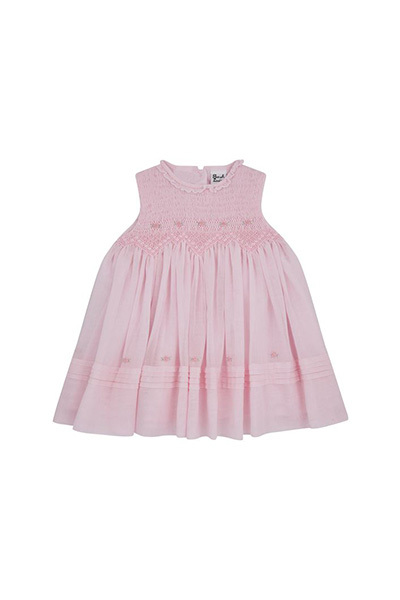 I’m a huge fan of smocking when it comes to baby and toddler fashion. 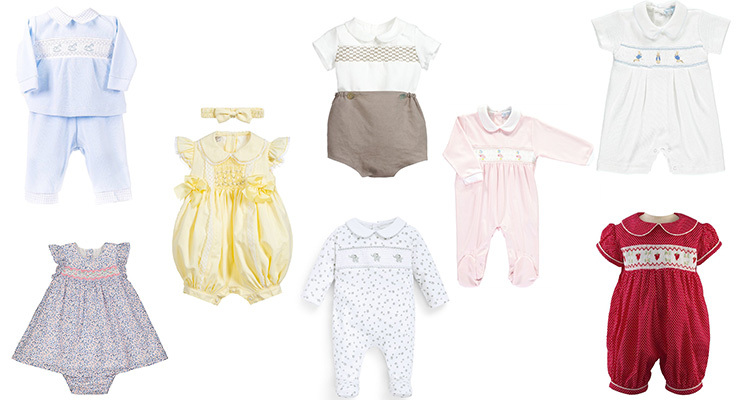 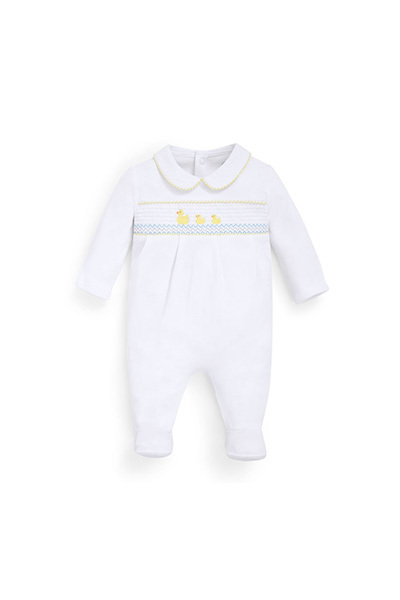 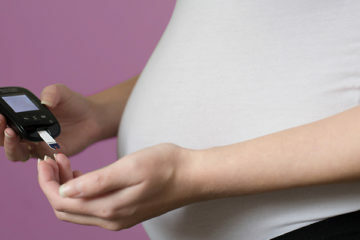 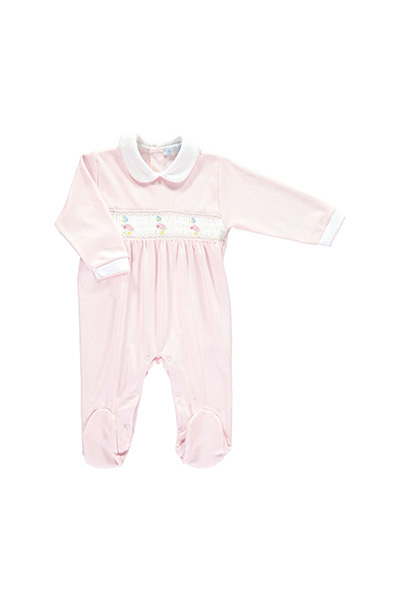 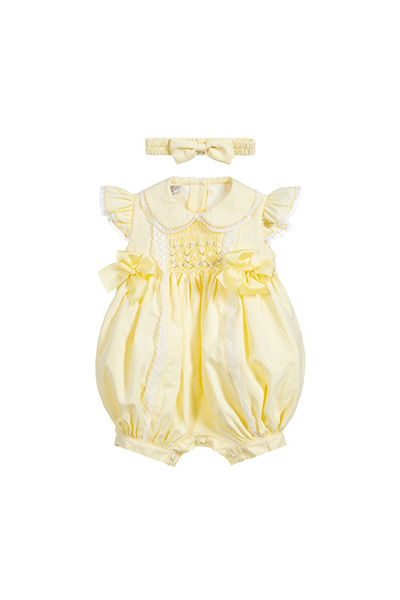 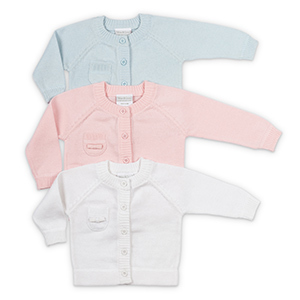 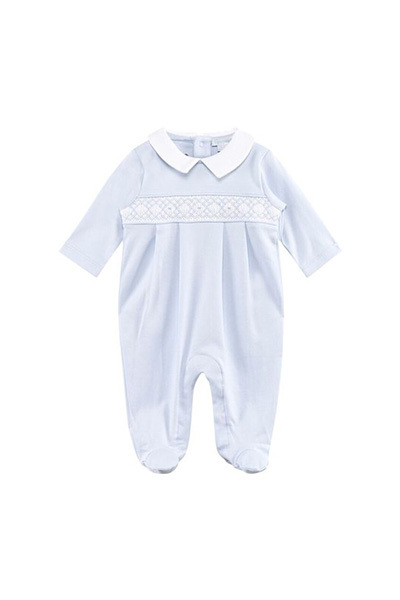 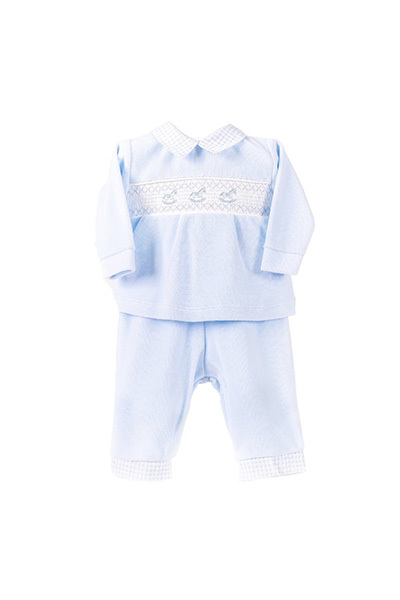 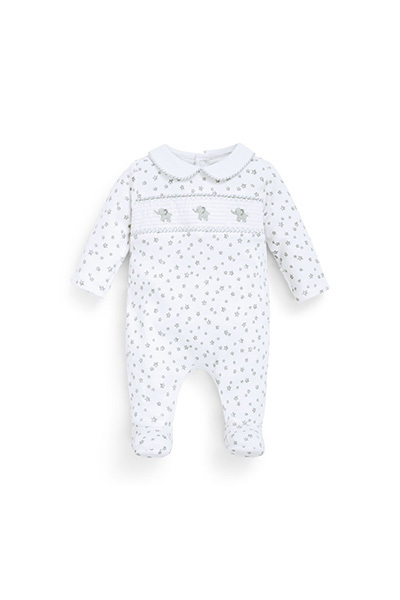 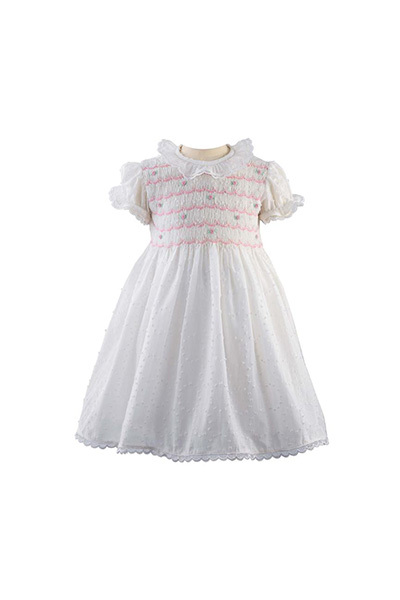 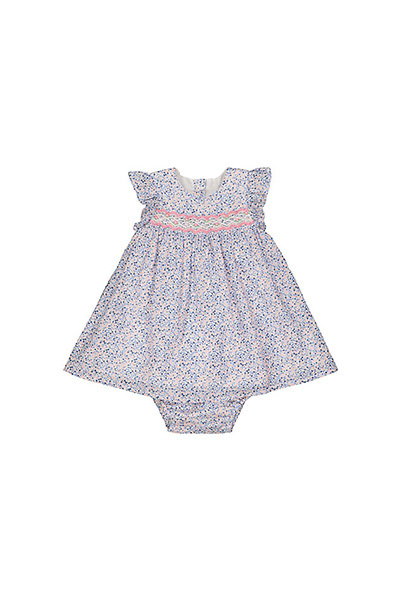 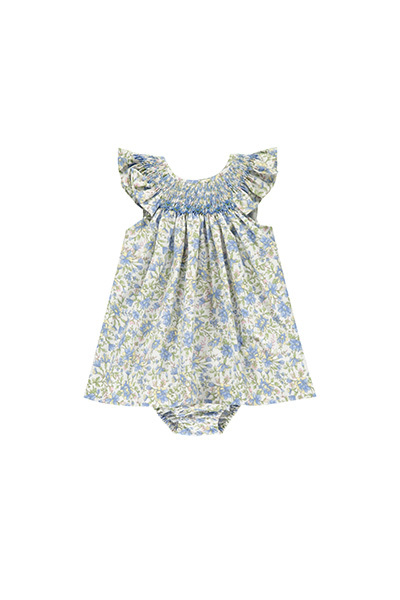 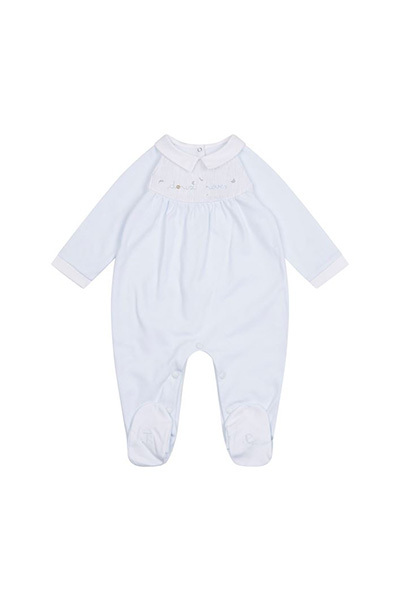 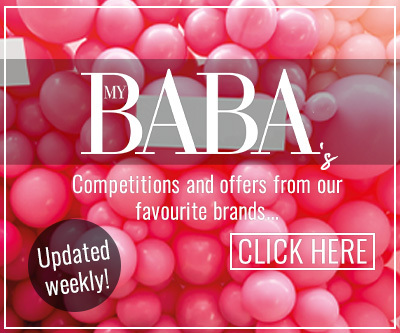 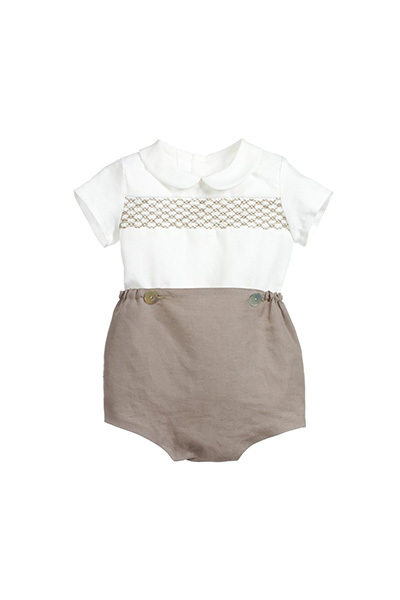 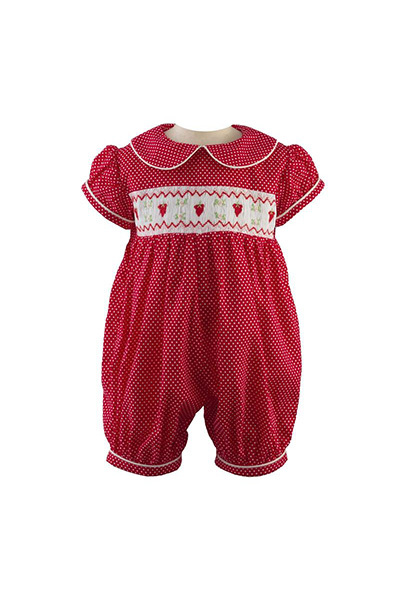 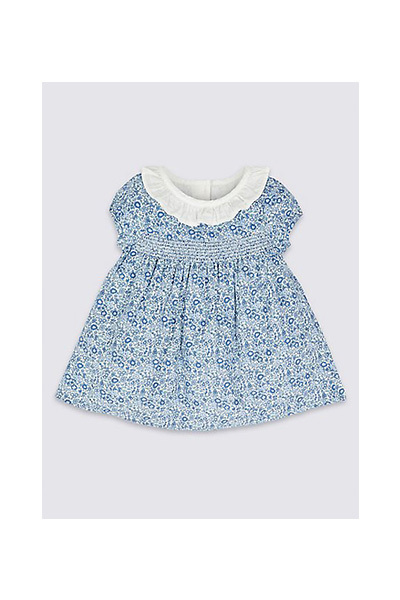 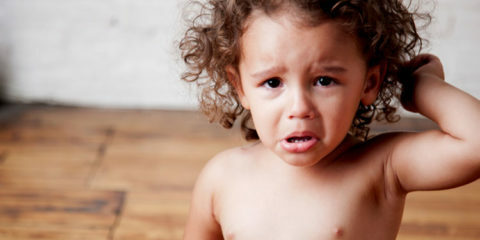 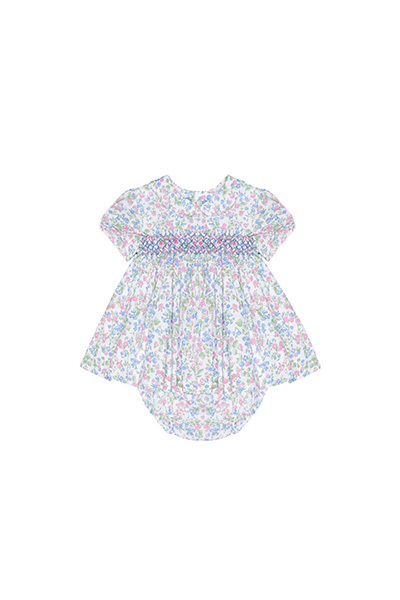 A smocked babygrow, dress or romper captures a traditional look which you can’t beat. 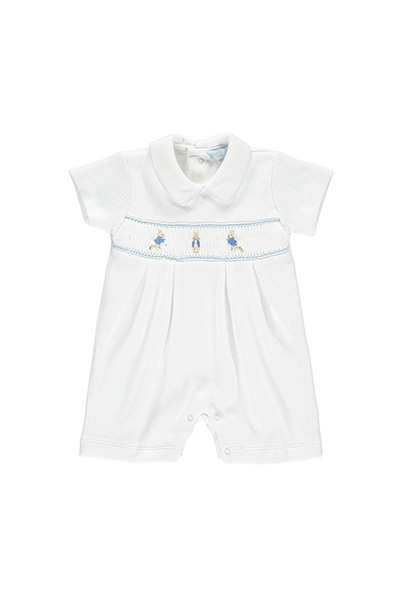 Smocking dates back to before elastic was invented, and was then commonly used in cuffs, bodices, and necklines where buttons were undesirable. 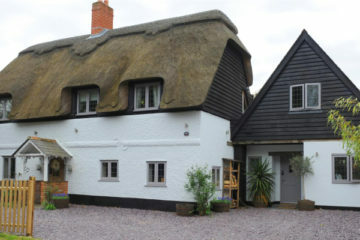 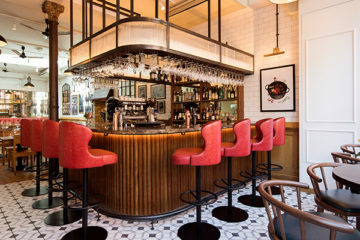 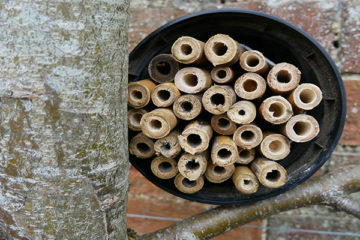 It’s mostly used for decoration now, but I think you’ll agree – it adds something very special. 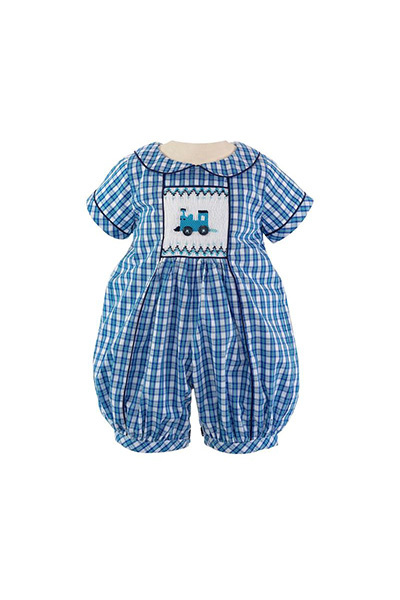 Here are some gorgeous smocked pieces I’ve found that I had to share.